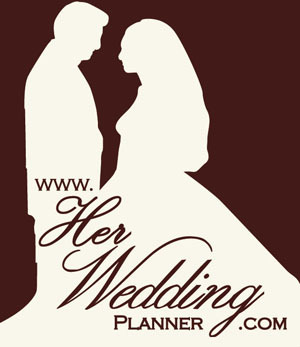 We would love to hear from real brides that use HerWeddingPlanner. We hope you find our services useful in your wedding planning. From time to time we post spotlights on companies that appear on our site. But we thought it would be a great idea to ask real brides for their reviews on our featured companies. If you are using HerWeddingPlanner and would like to share your experience with one of our companies, please contact Anita at anita@tcpglobalsolutions.com. We can’t wait to share your story.